Mobile messaging company WhatsApp is to be purchased by the social media giant Facebook in a $19 billion (£11 billion) deal, it was revealed last night. Facebook announced it is to pay $4bn in cash with a further $12bn coming in stock. An additional $3bn in restricted stock will be granted to WhatsApp’s founders and employees over four years. 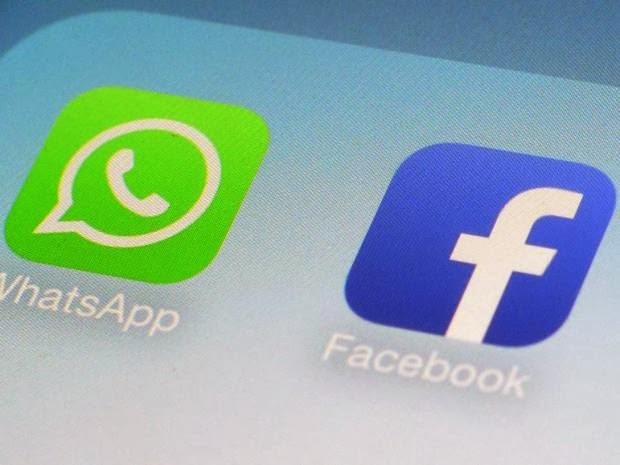 The acquisition of WhatsApp was, according to Facebook, to speed up the company’s “ability to bring connectivity and utility to the world”. As part of the deal Jan Koum, the WhatsApp founder and chief executive, is to join the Facebook board. Mark Zuckerberg, Facebook founder and CEO, said in a statement: “WhatsApp is on a path to connect 1 billion people. The services that reach that milestone are all incredibly valuable. “I’ve known Jan for a long time and I’m excited to partner with him and his team to make the world more open and connected.” Part of WhatsApp’s appeal to Facebook is its huge volume of messages with more than 450 million people using it each month – 70 per cent of them active on any given day – and the number of new registered users rising by a million a day. Mr Koum said: “WhatsApp’s extremely high user engagement and rapid growth are driven by the simple, powerful and instantaneous messaging capabilities we provide. We’re excited and honored to partner with Mark and Facebook as we continue to bring our product to more people around the world.” The statement issued by Facebook said the two businesses were on a “shared mission” to “bring more connectivity and utility to the world by delivering core internet services efficiently and affordably”. Facebook stunned investors on Wednesday evening after it announced plans to acquire the mobile messaging service for $19 billion- its largest acquisition ever.